The big news today was of course the new paint app. 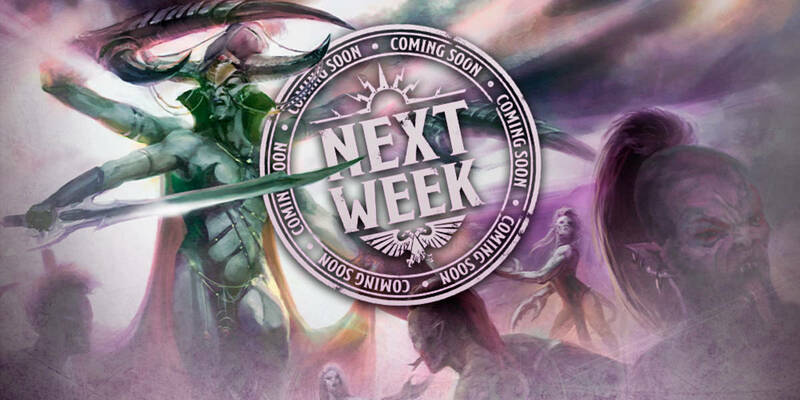 & a new promo video for the Mechanicus codex. Ignoring AP -1 is quite good against some faction. Ruben sent us this screenshot of GW explaining that enginseers are now QG ! 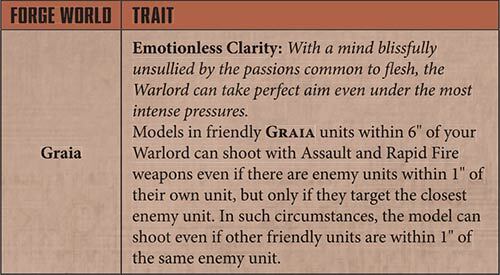 Day 2 of adeptus mechanicus : Graia ! This dogma is great on single wound models, essentially providing them with an additional layer of saving throws, while for high-points cost models, the potential to ignore a potentially fatal wound and keep fighting is very handy indeed. 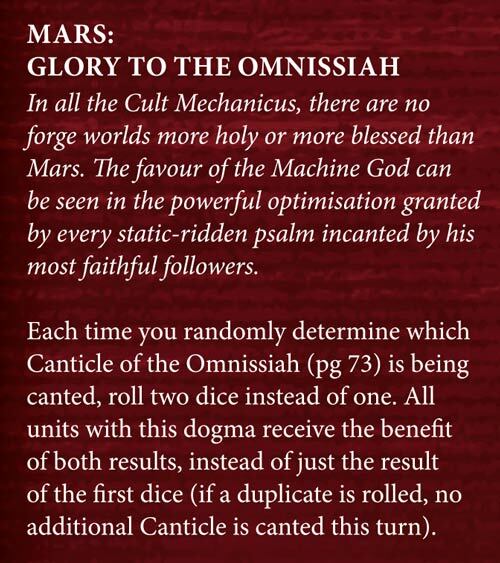 Nearly every unit in the Adeptus Mechanicus codex also possesses a 6+ invulnerable save, meaning that you could be ignoring a third of wounds. 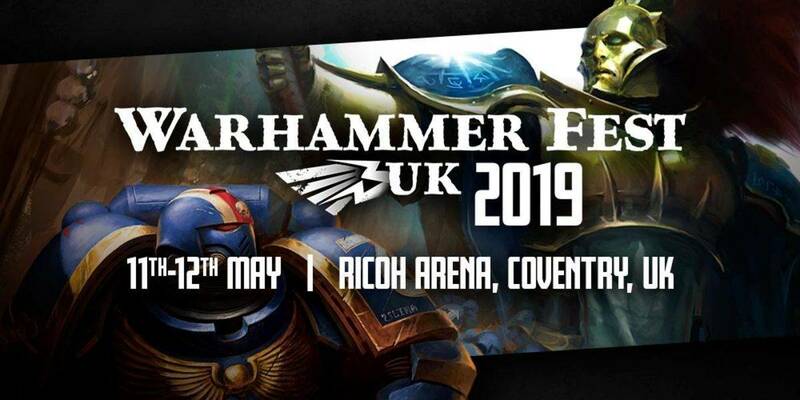 Fulgurite Electro-Priests are already a superb unit, capable of dealing huge damage in assault and growing in power thanks to Siphoned Vigour bringing them up to a 3+ Invulnerable Save. With the Graia dogma, a group of Fulgurite Electro-Priests get this save, followed by a second pseudo-saving throw from Fanatical Devotion, followed by their final Refusal To Yield roll. In practice, this means you’ll be saving 83% of wounds from normal sources and 50% of mortal wounds. 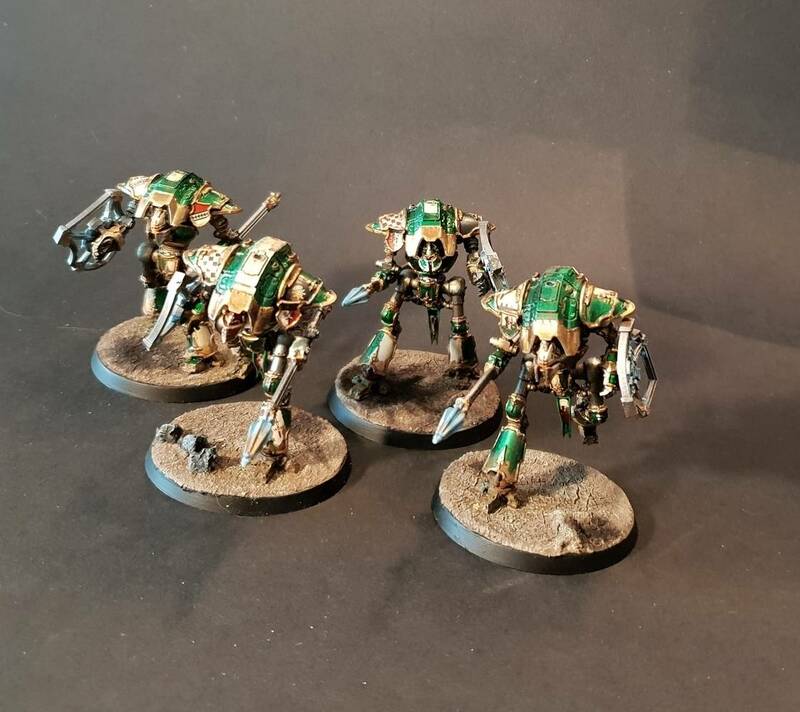 Belisarius Cawl is perhaps the most venerated Tech-Priest in the whole Imperium, and he makes for a superb leader to any Mars army, his Archmagos ability helping to ensure that you roll the Canticles of the Omnissiah that you need as well as ensuring you never end up with a duplicated result. 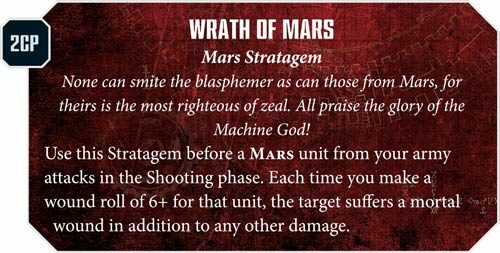 Corpuscarii Electro-Priests can throw out a terrifying amount of firepower; a unit of 20 with re-rolls to hit from Belisarius Cawl being nearby will inflict, on average, a colossal 80 strength 5 hits on any given enemy unit; combine this with the Wrath of Mars stratagem and you’ll deal an additional 13(!) mortal wounds as well as any other damage! 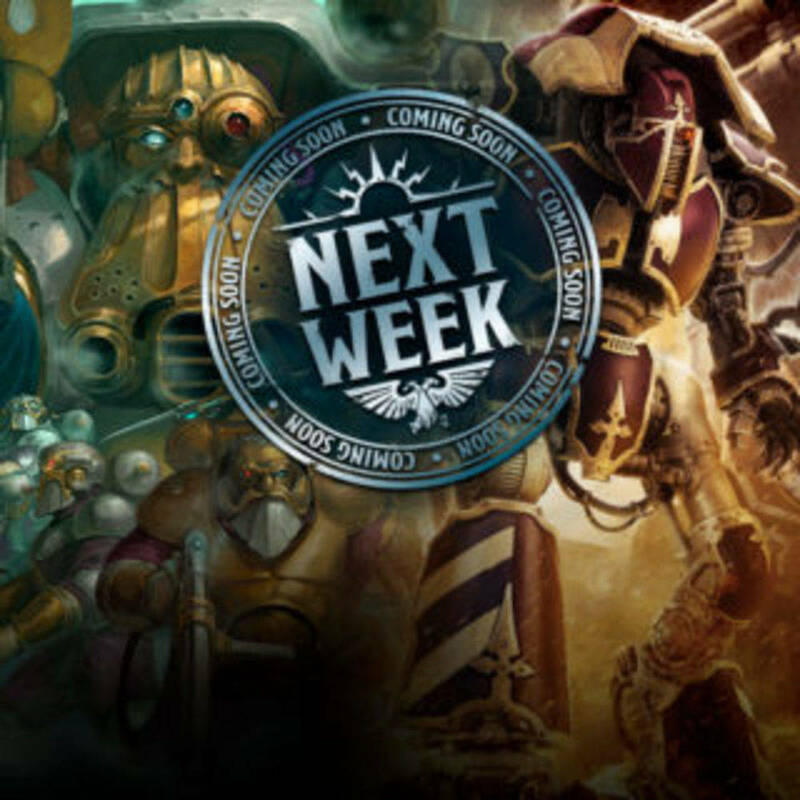 Next week pre-orders are the Adeptus Mechanicus, Cawl aswell as Deathshroud Terminators. 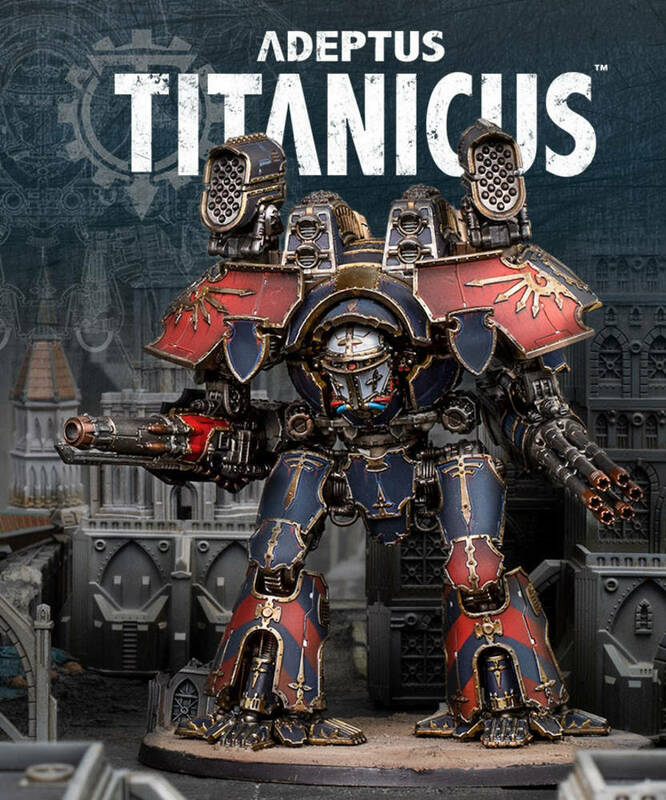 Also - Citadel Paint App!